With any building project there seems to be a long gap between the first idea and having anything on the ground to show for it. 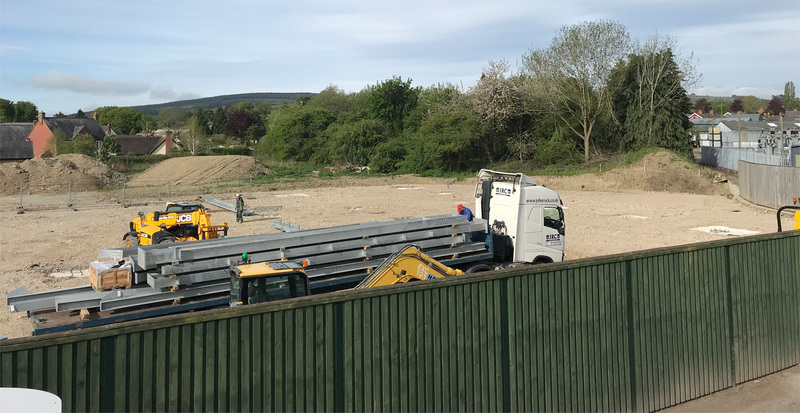 Our new treatment plant, which has been months in the planning, is no exception so it was great to see the first structural steels arrive on site. The new plant, which will dramatically improve the way we treat our products to extend the timber’s life, is due for commissioning in January 2019. So far all is going well – and the recent spell of fine weather has certainly helped!